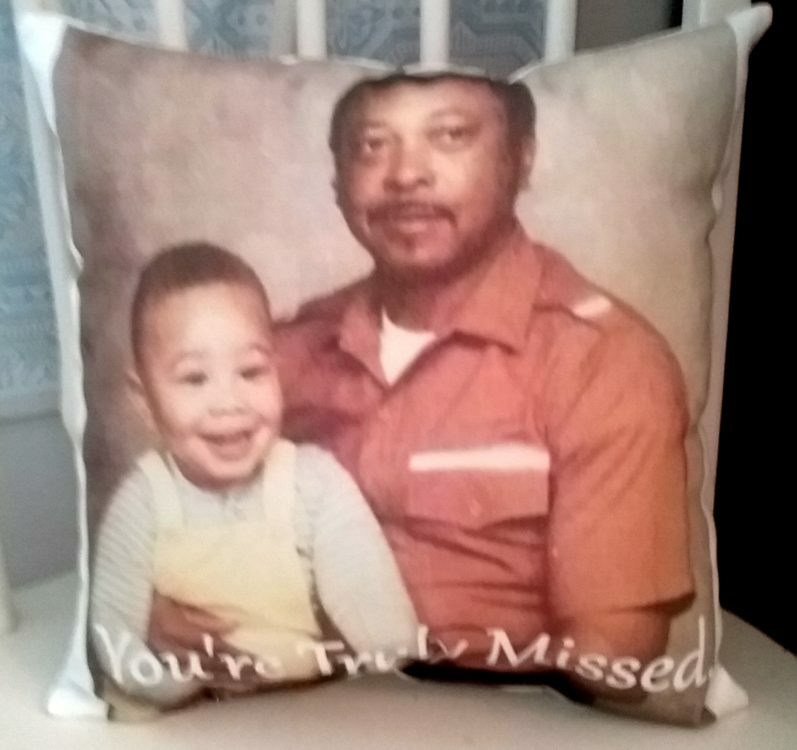 A handmade personalized photo gift pillow would make a perfect keepsake gift for any occasion and is sure to make them smile. 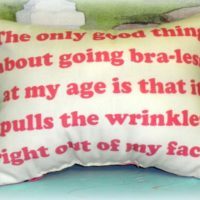 Looking for the perfect gift with a personal touch? 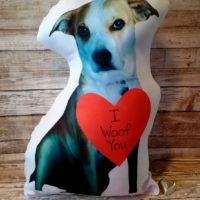 A handmade personalized photo gift pillow would make an awesome gift for a special person or couple in your life. 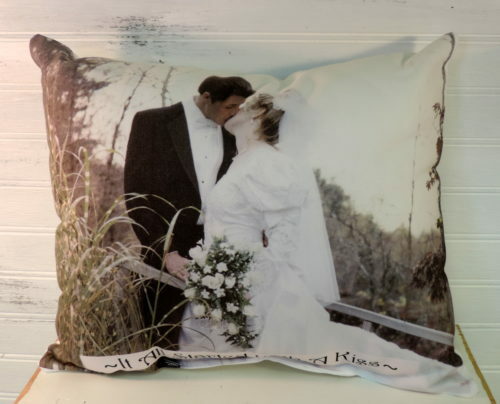 These handmade photo pillows can be given as wedding gifts, Christmas gifts, engagement gifts, anniversary gifts or birthdays. 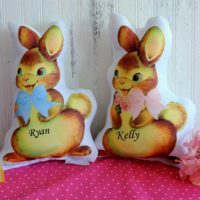 They make wonderful keepsake gifts for Grandma too! 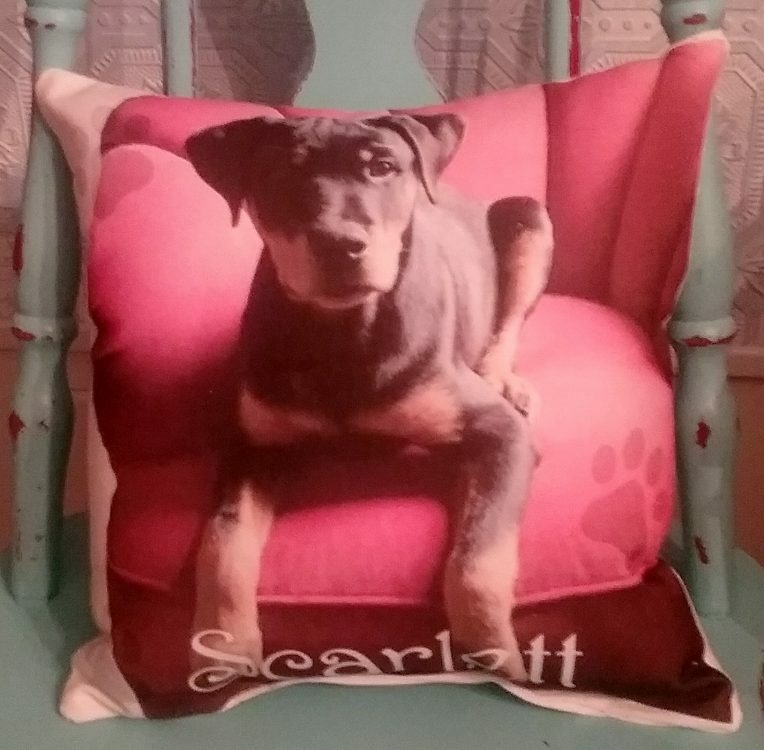 I can create a custom pillow for you with any photo of a pet, favorite place or loved one. 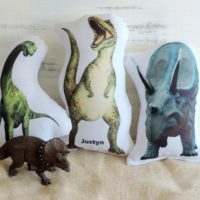 I can also personalize it with a name or special phrase too. 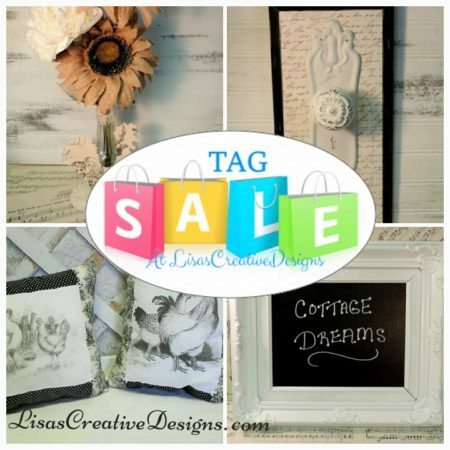 Give someone special a personalized gift that will make them smile! 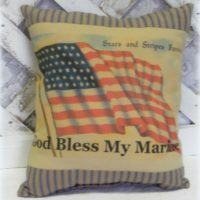 I can do a pillow in a 10.5″ square or 11″ X 14″ wide rectangle. 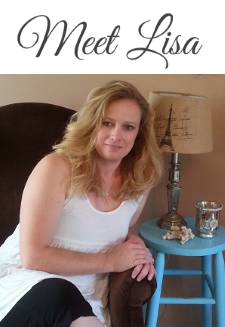 For the best print quality please submit photos larger than 1,000 pixels. The larger the better. 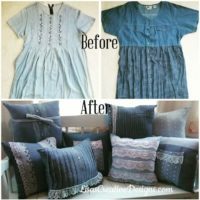 Be sure to submit personalization requests at checkout. 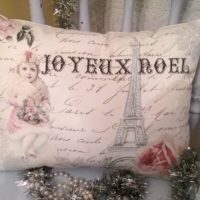 This gorgeous handmade Paris inspired French Christmas Pillow features the words Joyeux Noel and will add a touch of European charm to your holiday season.